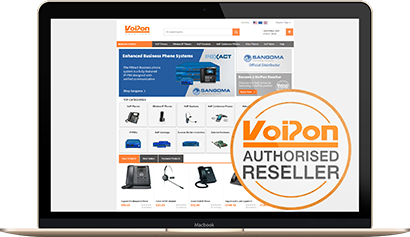 VoIPon is a leading distributor of VoIP equipment. 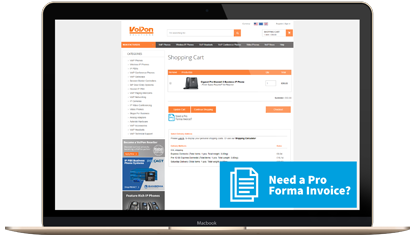 We offer a wide range of benefits to our customers, read more about us and why you should choose VoIPon. VoIPon Solutions is a worldwide business-to-business distributor of the highest quality voice over IP hardware. Since 2005 we have gone from strength to strength, growing rapidly year on year by diversifying our product portfolio and building ongoing relationships with manufacturers and resellers. Due to this VoIPon today has a reputation as one of the most progressive companies in the industry. At VoIPon, we will always aim to give our customers the very best price in the market. You can also apply to become an authorised VoIPon reseller. 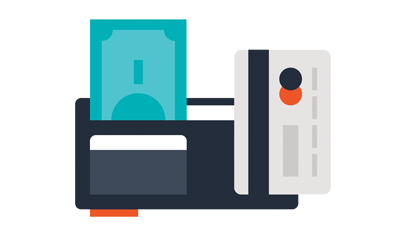 Authorisation allows you access to our reseller portal to take advantage of reseller pricing. To find out more about becoming a VoIPon reseller, please see our VoIPon Reseller page. VoIPon Solutions recognise the environmental impacts of its operations and is committed to reduce these impacts while still providing exceptional Quality, Service and Delivery. VoIPon are accredited to both ISO 9001:2000 and ISO 14001:2004 Quality and Environmental international standards. VoIP hardware can often be a considerable financial investment to grow your business. That’s why we offer many options to make it as easy as possible. We accept BACS, cheque, all major credit and debit cards and even offer credit terms.